Home / Why choosing SROKA foils? The brand was created in 2013 when Bruno Sroka (three times kitesurfing world champion, and adventurer) stopped competing. 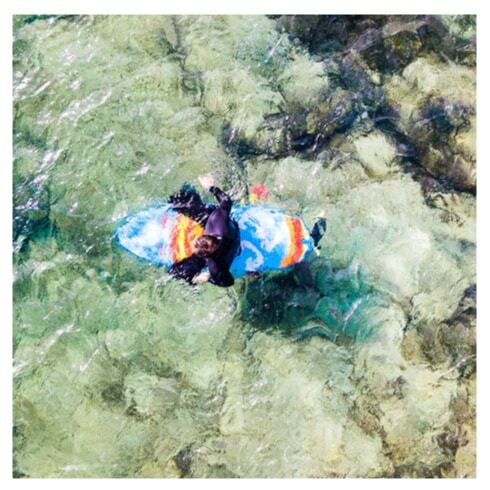 With his background in both high-level kitesurfing and PE teaching, he was able to combine two different worlds, one focused on competition and technical skill, and the other on making sport accessible to all by producing easy-to-use products. These two worlds come together in every one of our products. 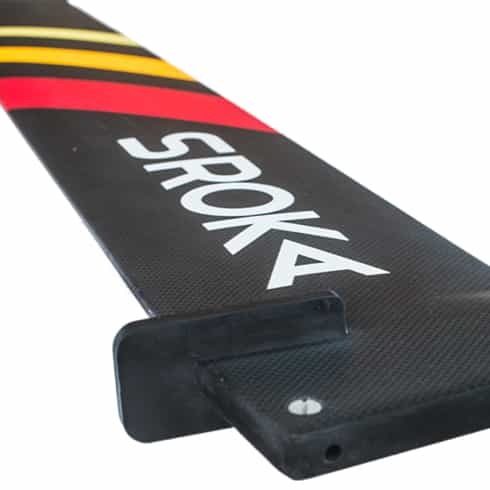 SROKA foils are innovative, high-performance, high-tech designs, offering top-of-the-range quality at an affordable price. 1- TESTED AND APPROVED BY A WORLD CHAMPION. SROKA grew out of a desire to share a passion for board sports with the widest possible audience. A desire that goes right to the heart of the company founded by Bruno Sroka, three-time kitesurfing world champion, and the first and currently only man to have crossed Cape Horn on a kitesurf. 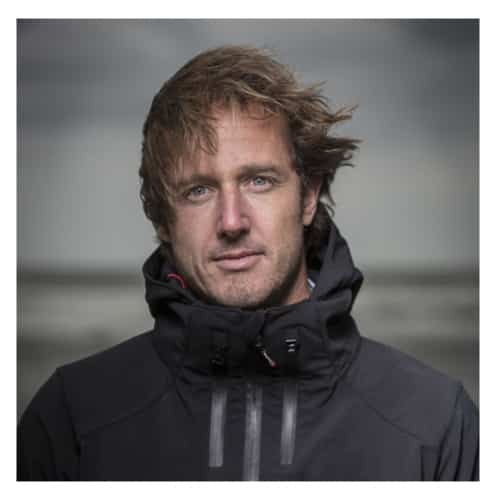 Bruno worked for of the world’s leading kitesurf brands for over 10 years. Every one of the brand’s products is tested, developed and approved by Bruno Sroka. We pride ourselves on only producing highly durable, high-end products, at affordable prices. Why pay more when you can get top quality for less? Only the finest materials go to make every product. For example, all our masts are 100% carbon. Since they contain no foam, maximum reliability and rigidity are guaranteed. This reflects the true spirit of our brand, and the quality of our products. 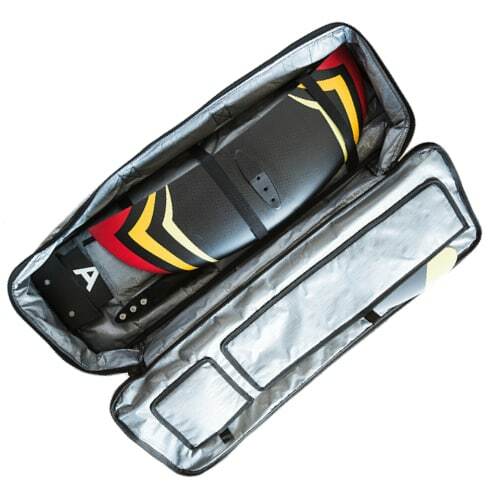 We are able to offer you Windfoils and SUPfoils at under 1,200 euros in full carbon, and 999 euros for kitefoils. Our K-foils, S-foils and W-foils are completely scalable over time. We make sure you have a choice of fins to adapt your foil as you see fit. 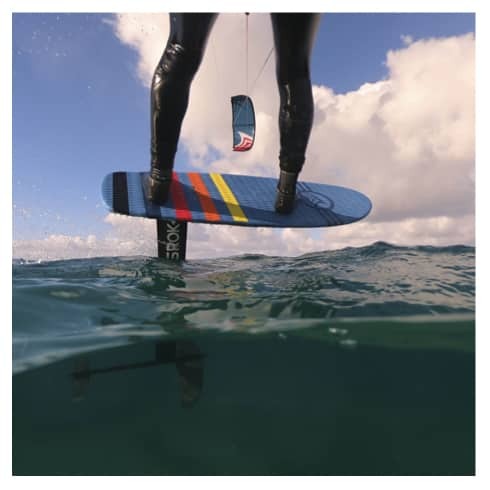 Every product has a range of fins so you can scale up your foil according to your needs. More lift, more power, or more speed or manoeuvrability. You no longer need to change foils to progress. 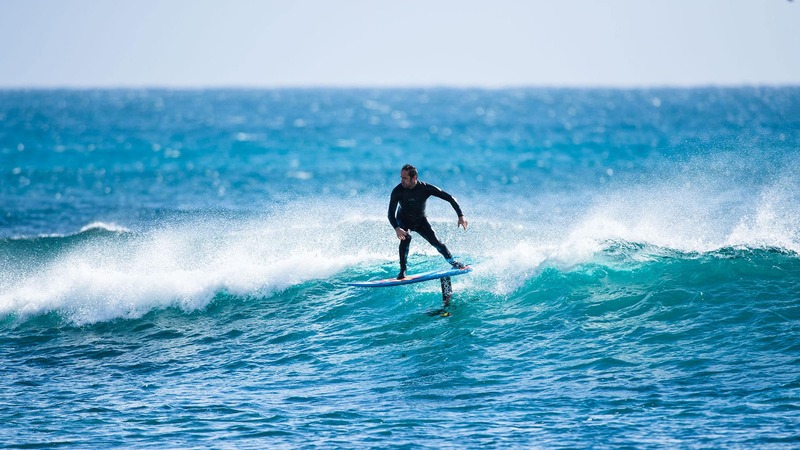 Just choose a new fin or a new board to scale up your product and keep moving ahead. 4- A PRACTICAL, USER-FRIENDLY CARRYING BAG. SROKA’s experience extends beyond the water to quality accessories for use on land. Our top-of-the-range carrying bag is easy to use with its wide opening. Every part of your foil is protected in the bag, and your foil can be dismantled and packed away in under a minute. Your board is much easier to transport, and protected from knocks too. Your SROKA adventure begins the moment you pick up your bag. 5- A PASSIONATE TEAM AT YOUR SERVICE. Our entire team is passionate about board sports. We’re actively involved in every one of the sports we bring to market. Bruno Sroka and his team rider test every product themselves to guarantee top-of-the-range, quality products. Our team is ready and waiting to respond swiftly to your requests. We view the service we offer you as a sure sign of our quality.